Did you know that 28% of all the websites in the world are powered by WordPress? It’s true, but the way we all use WordPress is different. To give you some perspective, many of us might use only 10 plugins while some use more than 30-40 plugins on their WordPress sites. Many of us use WordPress to run a blog, many use it to run an e-commerce portal, many use it to run a job portal, and many others do many other things with this versatile platform. In my one decade of experience with WordPress, I have used numerous hosting companies. 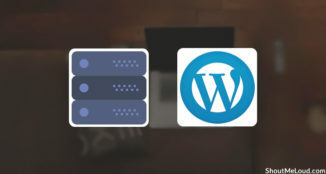 This has given me a unique experience as I now know the in’s and out’s of the most popular web hosting services for WordPress. Have you ever seen a web hosting company that didn’t claim that they were the best? Regardless of what the company says, the quality of hosting is usually known when we start using the service. As our usage and traffic grows over time, we get to know the full potential of our hosting company. Some of them are very powerful and sustain our website’s growth, while many others start giving errors like “500 internal server error” and “error connecting to database”. As long as your existing hosting company is running your WordPress site smoothly, you don’t have to worry about anything. 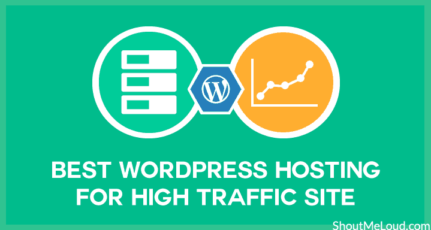 However, when the hosting becomes unable to sustain the growth of your increasing traffic or memory requirements, it’s a wise decision to move your WordPress-powered site to a new host. But for anyone not tech-minded, transferring a WordPress site from an old host to a new host becomes a real challenge. 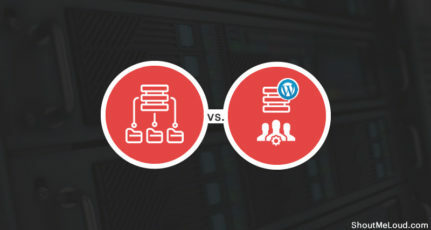 Well, if you are stuck with your crappy hosting company because you find it challenging to transfer your WordPress site from the old host to the new one, you don’t have to worry. 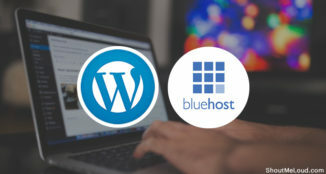 There are a few high-quality WordPress hosts that offer a free migration of your site. This is very helpful for non-tech users to leave their crappy hosting behind and move to a better hosting environment. Here, I’m listing a few hand-picked, WordPress-specialized companies that will move your site from your old host to them for free. The best thing about letting these hosting professionals do the migration is they do all the testing for you and you won’t see any downtime. This is useful for a busy site or for people like me who don’t like to see a website going down. SiteGround tops this list of hosting companies that will migrate your site for free. Why? 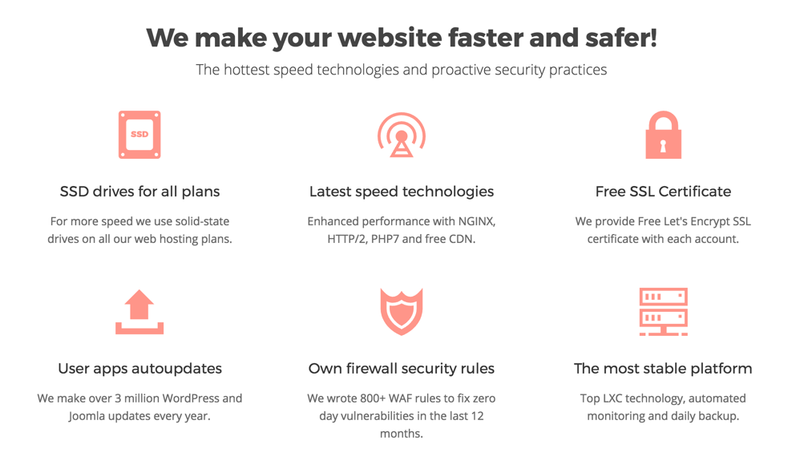 Because SiteGround is one of the most reputed web hosting companies out there, and they offer all the latest cutting-edge tech to their users. In the past, I have used their free hosting migration service to move my WordPress site from HostGator. You can read about my migration experience here and also learn a few practical tips if you are going to use their free migration service. InMotion Hosting is a great budget hosting company based out of Los Angeles. They are a perfect host for those users who are looking to get started on a budget. With InMotion Hosting, website transfers consisting of 3 or fewer cPanel accounts, databases, and/or websites are free. To take help of this free site migration feature of InMotion Hosting, you need to log in to your account management panel (dashboard) and click on Website Transfer Request to raise a ticket. After submitting the form, you can check the status of your website transfer request directly from the InMotion Hosting dashboard (account management panel). In case your hosting expires in a day or two and you need to migrate ASAP, you should talk to their sales team using the live chat before buying their hosting. You can mention your situation and in a majority of cases, they will ensure your site gets migrated ASAP. In fact, this is the same trick you can apply with any of the listed hosting companies here to ensure a quick transfer of your website. 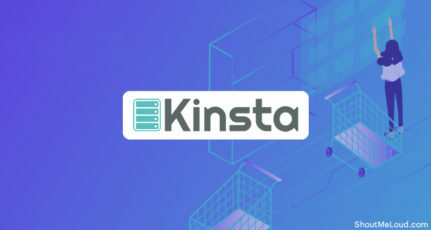 Kinsta is a managed WordPress host, and unlike the above two, this is one of the highest priced hosting packages out there. They start at $100 and are suitable for any kind of WordPress site that needs a high-quality environment to grow. At present, ShoutMeLoud is hosted on Kinsta and has been hosted here for the past 21 months. I can personally vouch for them. 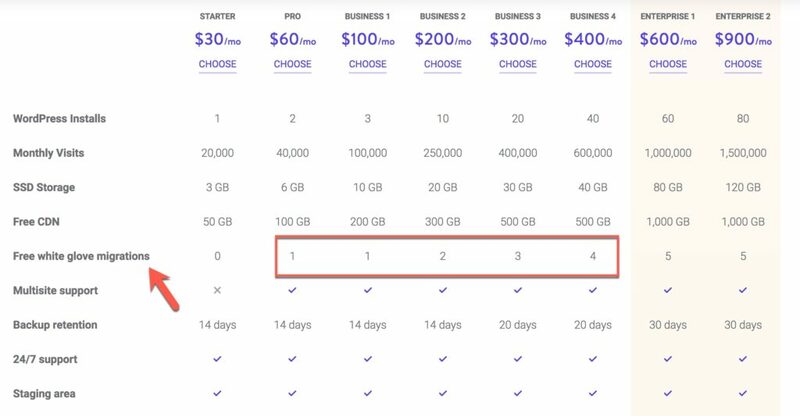 You can read my detailed review of Kinsta hosting to learn what they offer. Kinsta offers free website migration, and depending upon the plan you want, they will migrate at least one site for you. In case you want to move more sites than what’s included in your plan, you can order more migrations by paying a fee. To request either a free or paid migration of a website, you need to log in to your Kinsta account dashboard and click on Migrations. Once they receive your migration request, they will schedule a time within 24-48 hours and perform the migration for you. Again, if you need it done ASAP, just ask their customer support team. HostGator: HostGator is a popular web hosting company that offers free migration of one site. Make sure your primary domain name is the site that you want to migrate. 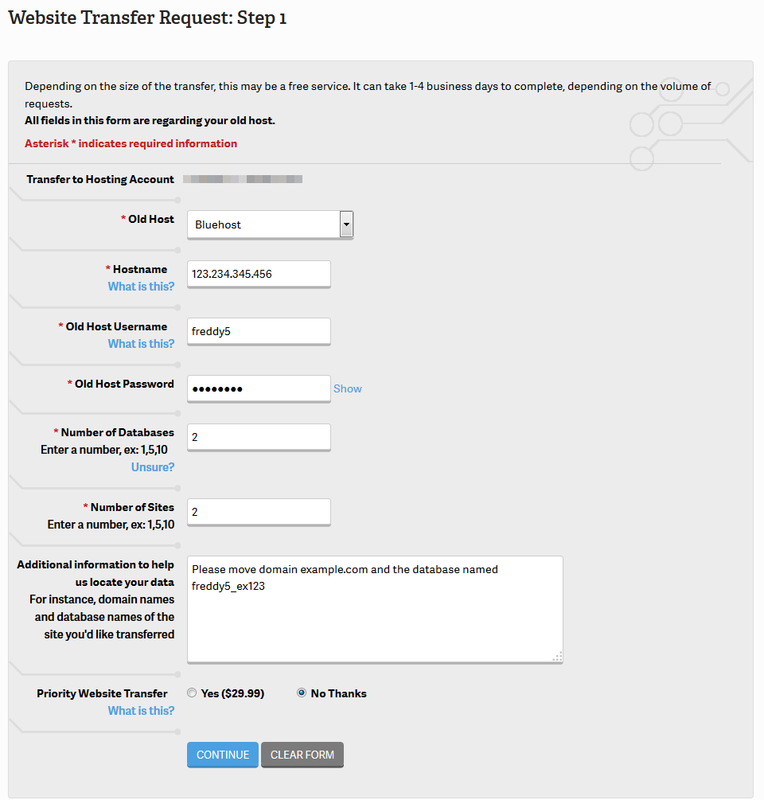 Follow this tutorial to learn how to request free website migration on HostGator. Flywheel: Flywheel is a managed WordPress host that offers unlimited website migrations. 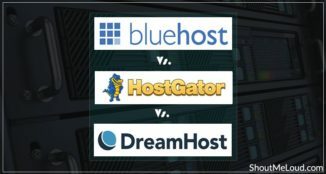 Even though they are a fantastic hosting company, I find their pricing to be higher in comparison to similar hosts. A2Hosting: A2Hosting offers an SSD drive and a free SSL using LetsEncrypt. They also offer a free migration of your WordPress site. 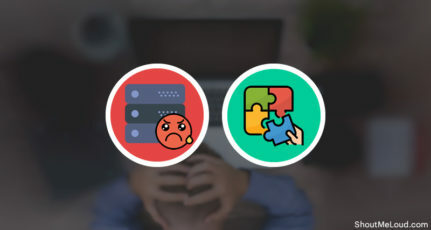 If you are suffering from website downtime issues, internal server errors, and/or database connectivity issues, you should consider moving your website ASAP. As mentioned earlier, these WordPress website hosting transfers are usually done with zero downtime and you don’t have to do much apart from providing your old hosting information. Many bloggers and digital marketers are often afraid to move their site to a new host because of the hassle. For these non-techy people, they will find it hard to migrate and troubleshoot to ensure everything works smoothly on their new host. But thanks to a handful of top WordPress hosting companies that offer free website migration, we can now put all of our focus on what it is we do best – running our websites. Do you know any other top WordPress hosting companies that offer free website migration? Let me know in the comments section below. If you find this list useful, do bookmark it and share it with other WordPress users! I must say this post is for me . Actually i have my site on some show indian tv and i recently started getting heavy traffic daily like 100k and my site got down . From morning to evening it’s okay but at night it got crashed and showed me “error establishing in database . I checked your this post and i am going to migrate it on kinsta as it is good and best i think so . Please suggest me so . I have used hosting from hostgator for TWO year but i have not face any probleme of my website. Actually I have been doing a bit research on fastcomet since few days, can you please tell me your views about their shared plans? Thanks for your great list Harsh Agarwal. There is one more hosting company like CloudWays. This is a great cloud hosting company best option for WordPress websites and offers many features like free migration services, free SSL certificates, and 99.9% update time. Especially their customer support is excellent. SiteGround migration is best for WordPress blogger. I already try it. thanks for sharing. I don’t see any point for companies to charge a fee for migration. I suppose it must be fee welcoming acquisitions of recent clients from other organizations. This publish is tremendous because sooner or later, it’s hard to cover a migration charge on top of the provider price. thanks once more for sharing and all of the fine for you and crew! I have no experience with the hosting companies you have mentioned. But In the coming days, i will give them a shot for sure.